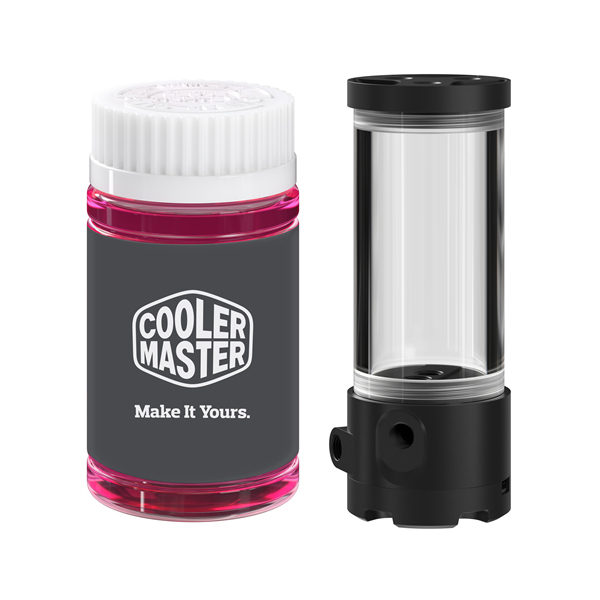 Cooler Master is a world leading thermal solution provider with a long history of high performance, innovative thermal solutions for the PC. 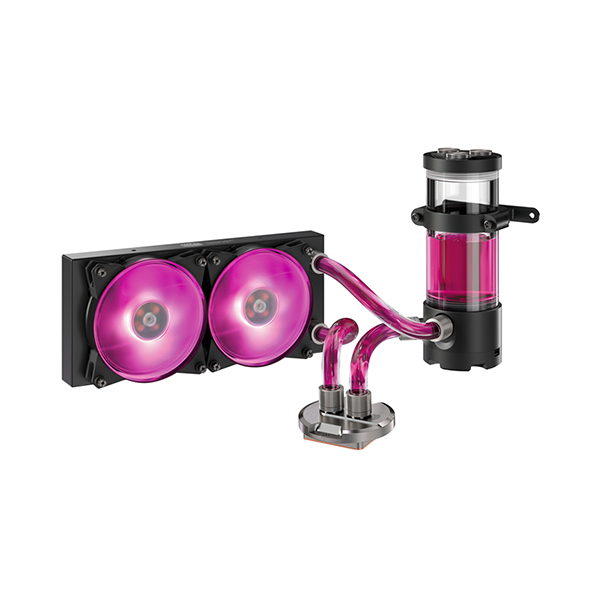 It now introduces its first liquid cooling kit for CPUs, blending high performance, low noise with an extensible design that allows users the flexibility to customize it to meet their needs. 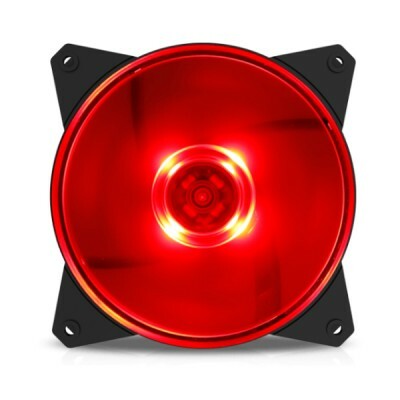 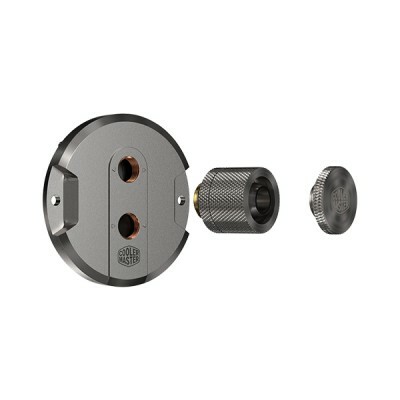 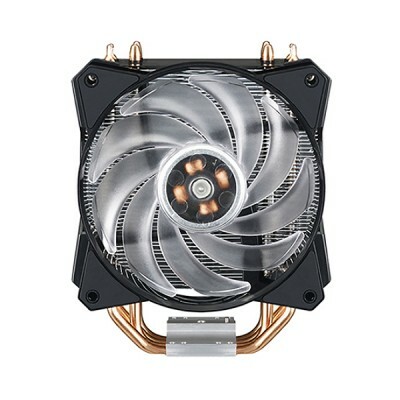 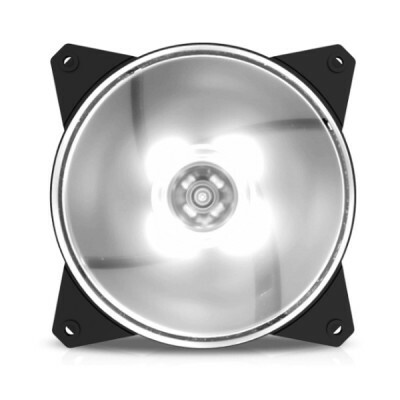 It includes a pure copper CPU block with two 120mm MasterFan Pro RGB fans that features an innovative negative noise technology and an ultra-low noise pump enabling the best possible cooling in silence. 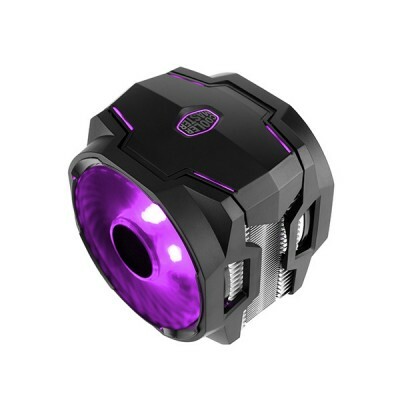 It gives the user build flexibility and the ability for future upgradability, while looking awesome with its RGB lighting effects. 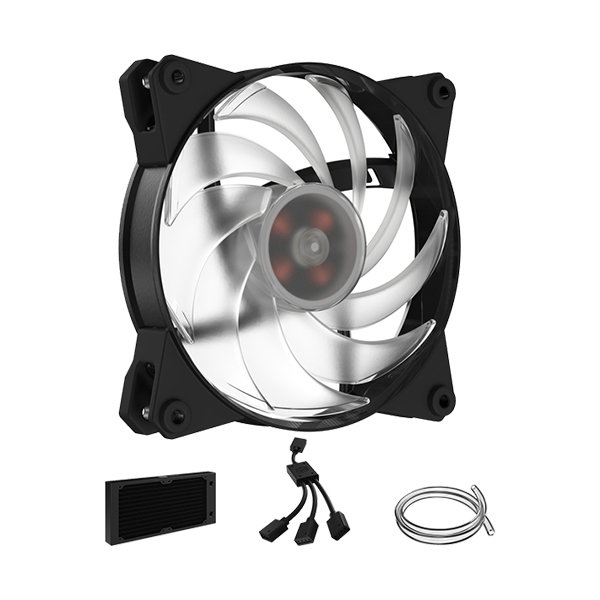 Our high performance tri-phase PWM water pump/reservoir combo comes with our exclusive in-house design impeller for a more powerful pump. 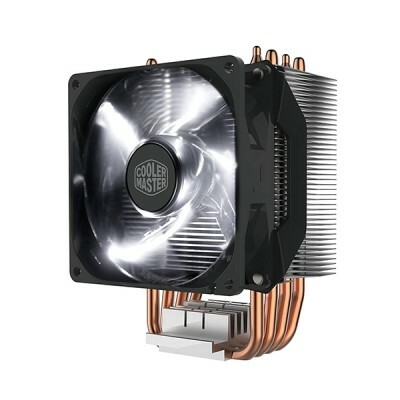 Copper core radiator with a compact size that can fit most cases while also providing best-in-class performance. The premium coolant is created with a effective anti-corrosion solution to protect the cooling system and improve the heat transfer to provide the best cooling performance.